Polymax stable mats are heavy duty and each piece weighs up to 50kg; so do take care while handling them! 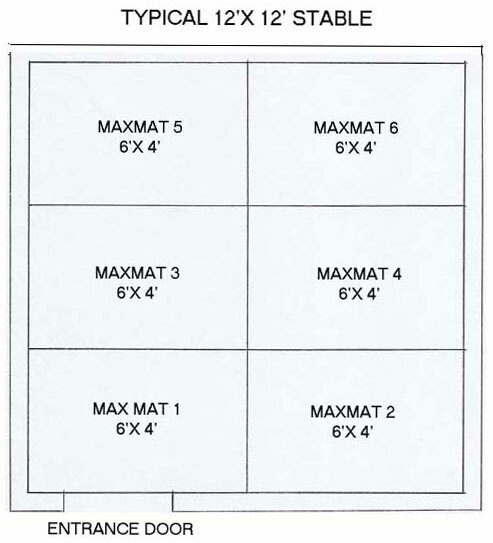 Installation of MaxMat stable mats is easy, simple and quick. 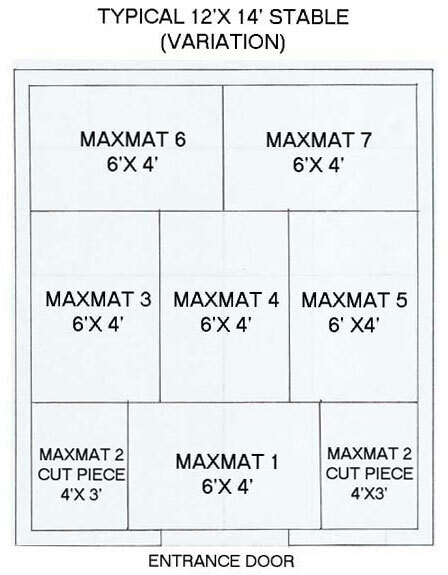 Here is a step by step guide on how to install your MaxMat. 3) The key to a good installation is to ensure that the contact between two MaxMat stable mats is made as tight as possible. It is recommended that as far as possible, the cut edges are aligned against the walls of the stable. The slight over-measure left earlier can be pressed to give a tight fit at the edges. 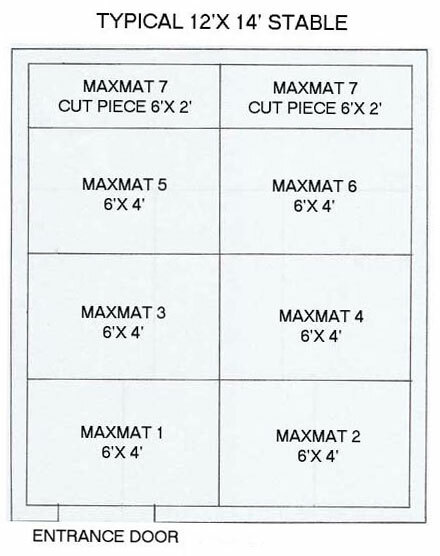 The MaxMat stable mats are heavy duty and the uncut edges will snugly fit together. For added protection liquid silicone can be filled in the tiny interspace and the mats then pressed together. 4) Kindly ensure that there is no joint or seam at the entrance, preferably the longer side of the mat must be at the entrance. 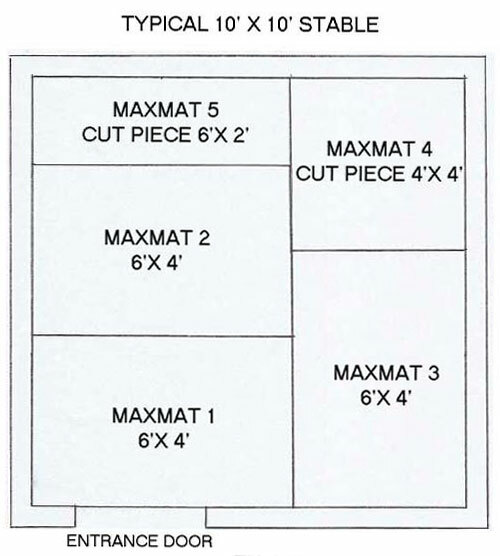 Account for any protrusions into the stable by cutting appropriate ‘windows’ in the MaxMat stable mats. 5) For maximum comfort of your horse put two bales of shavings on the MaxMat stable mats. Viola! Your fully-fitted, low maintenance stable is ready for use.